Not sure where to start in the digital space for your business? Confused about what your business needs online? Find out where your business sits in the digital space. Build a strong online presence and create an effective social media strategy. 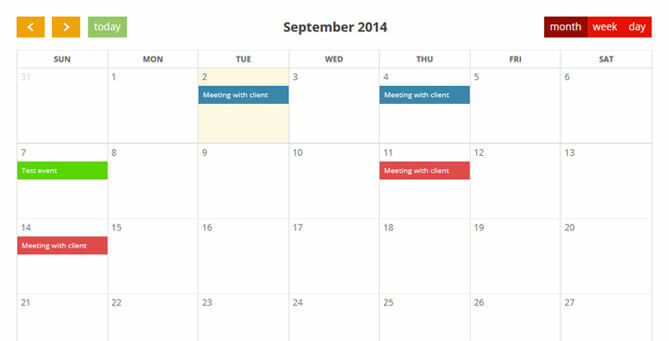 Automate your business process using software solutions to improve efficiency and productivity. Protect your data and comply with GDPR requirements with our online and data security services. Boost your sales and increase your conversions with a strategically designed website. Interested to find out how your business is doing in the digital space? Please note: To be eligible to receive this service, you must have an ACTIVE and REGISTERED Australian Business Number (ABN). If you do not have an ABN find a business advisor to help you, click here. ASBAS Digital Solutions is funded by the Commonwealth Department of Jobs and Small Business and managed by the Commonwealth Department of Industry, Innovation and Science. 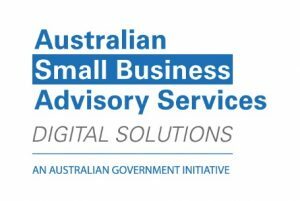 Small businesses around Australia now have access to individual support to grow their digital capabilities through Australian Small Business Advisory Services (ASBAS) Digital Solutions. 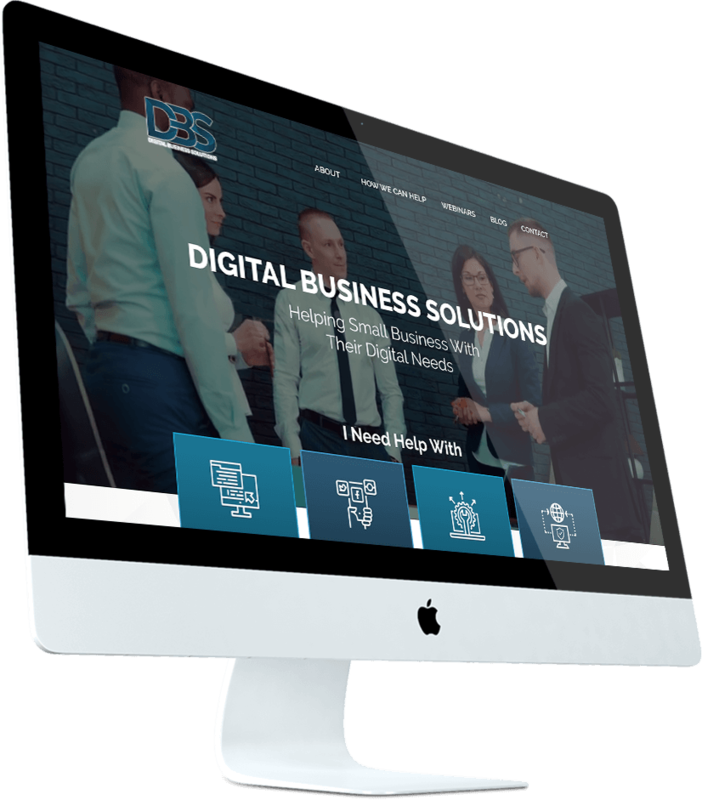 ASBAS Digital Solutions offers small businesses low cost, high quality advice on a range of digital solutions to meet their business needs.